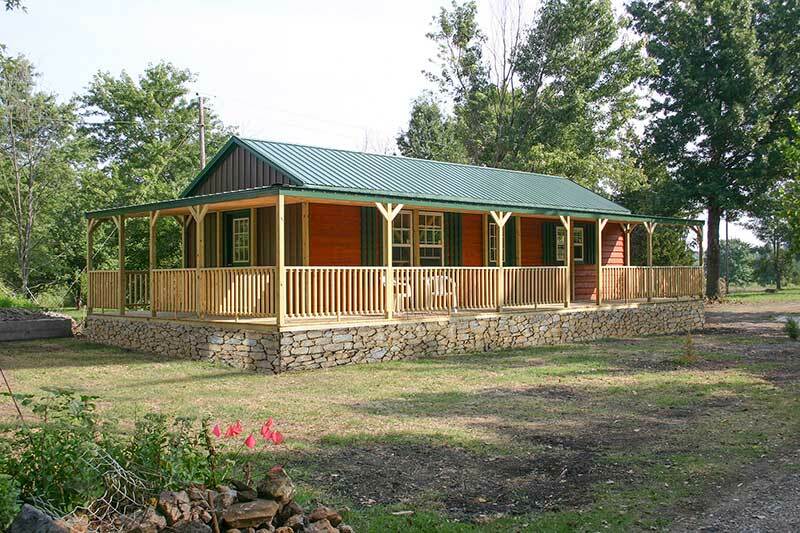 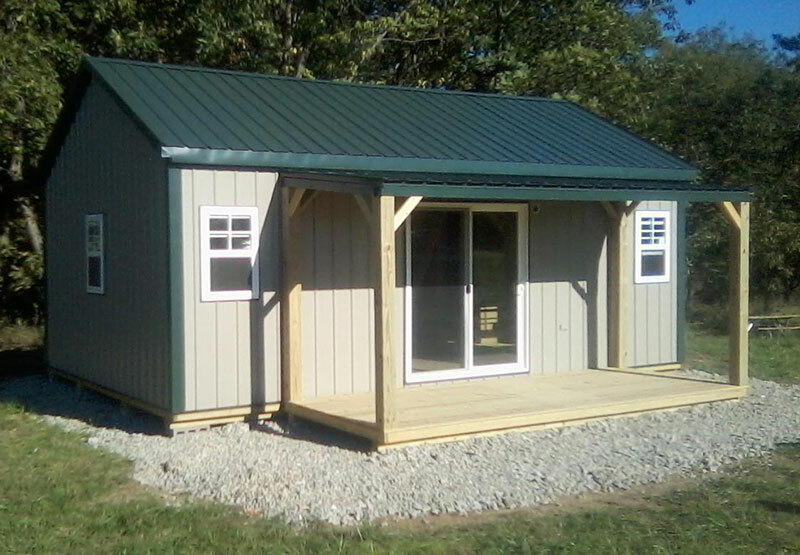 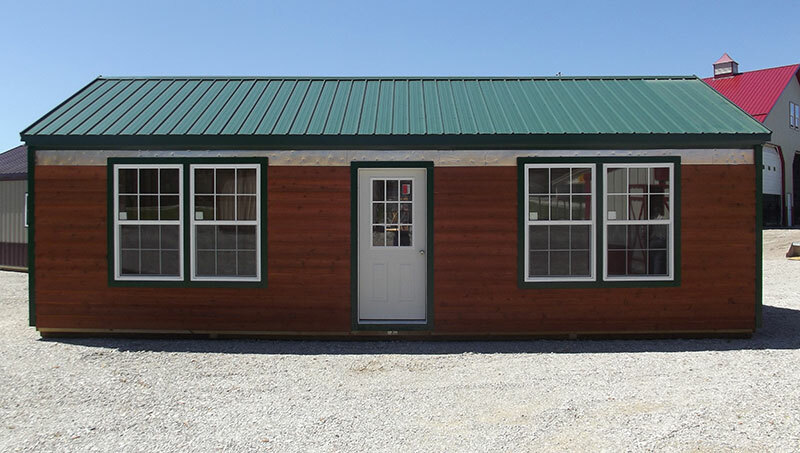 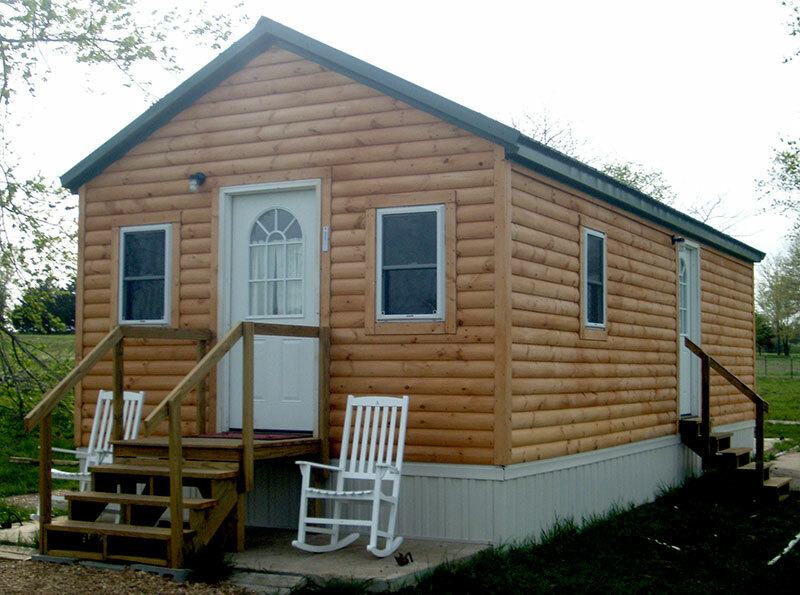 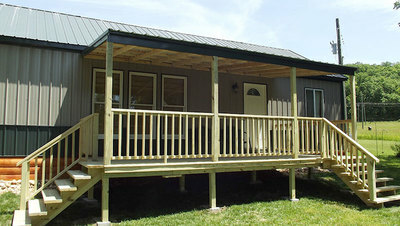 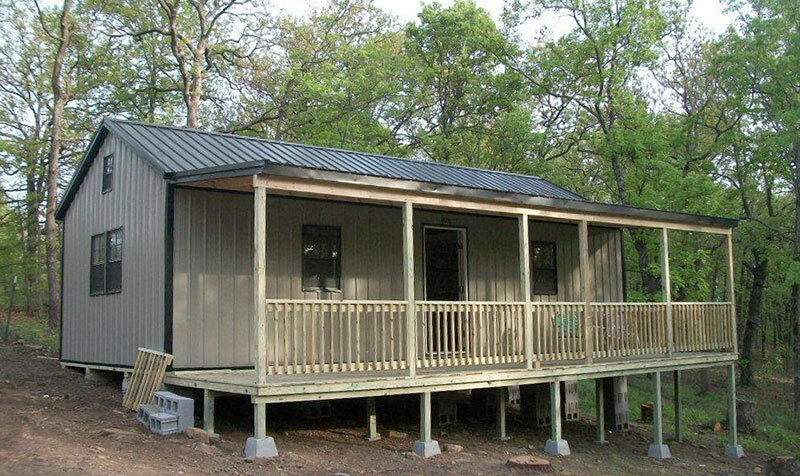 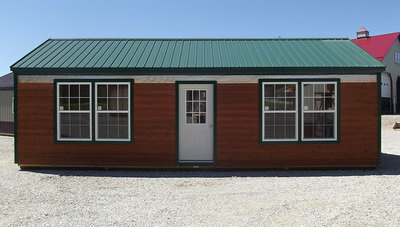 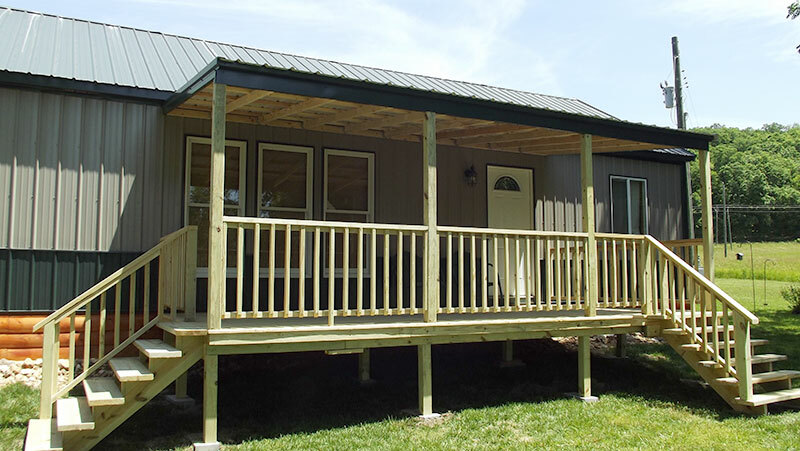 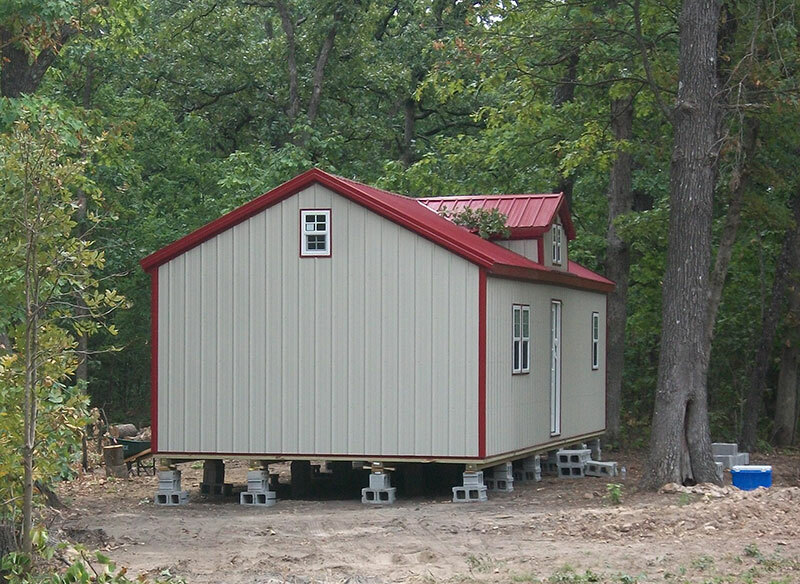 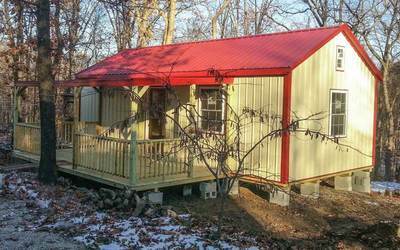 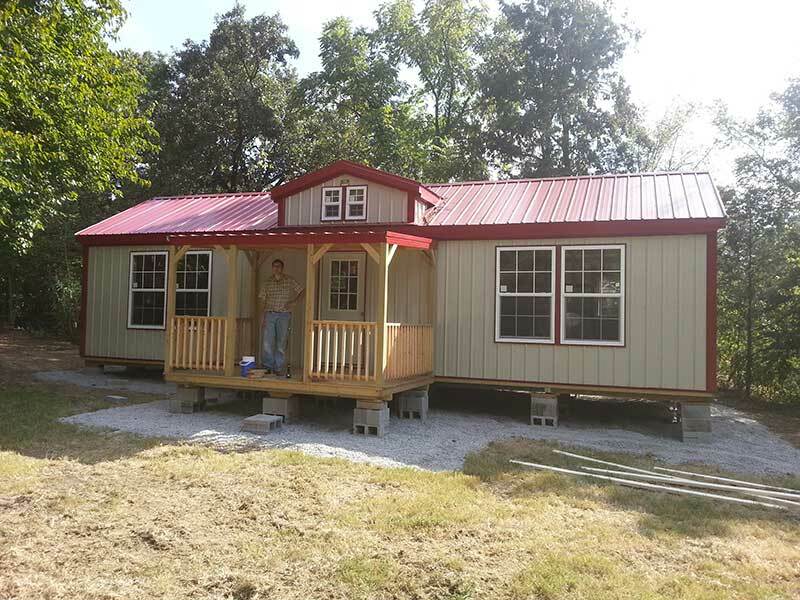 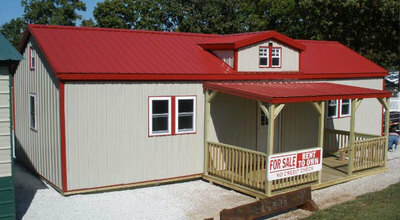 Our Ozark Cabin is perfect for a relatively small weekend getaway place by the lake, a quiet place in the woods, a comfortable guest house, or a deer camp on the “Back 40”. 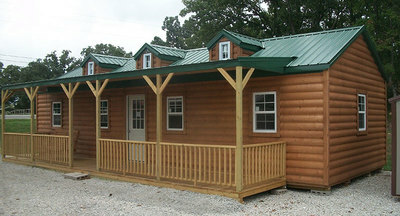 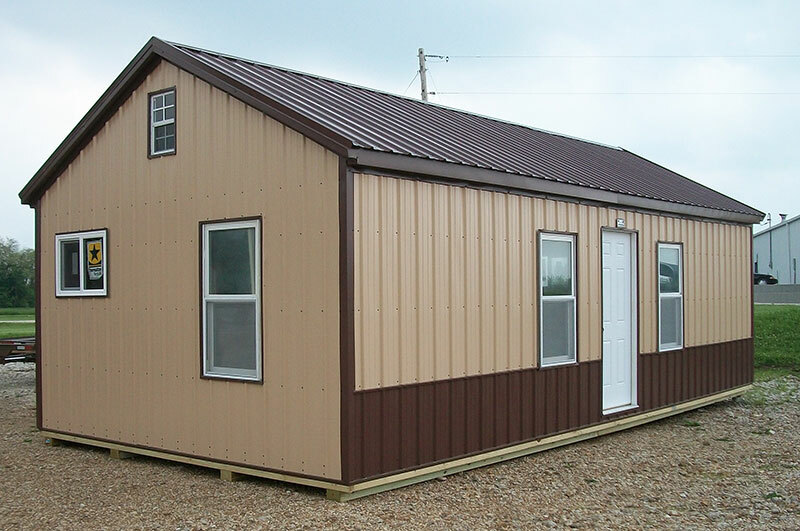 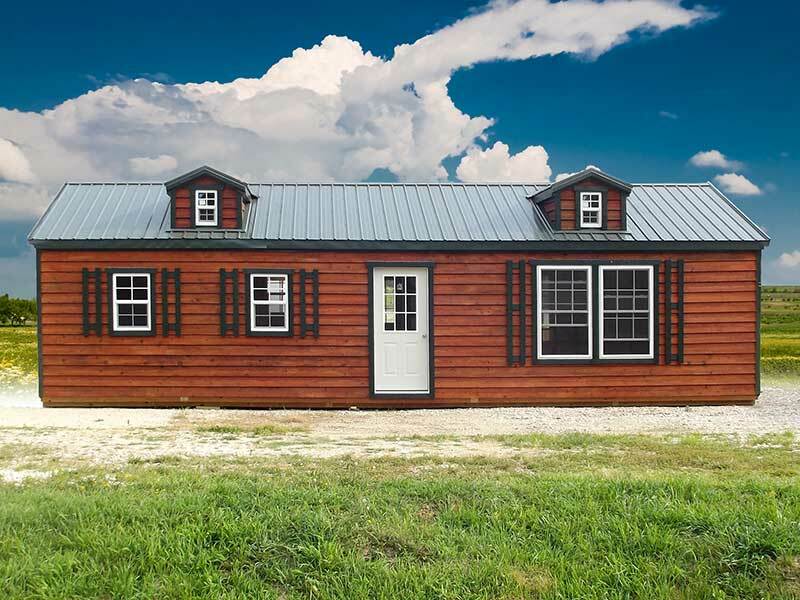 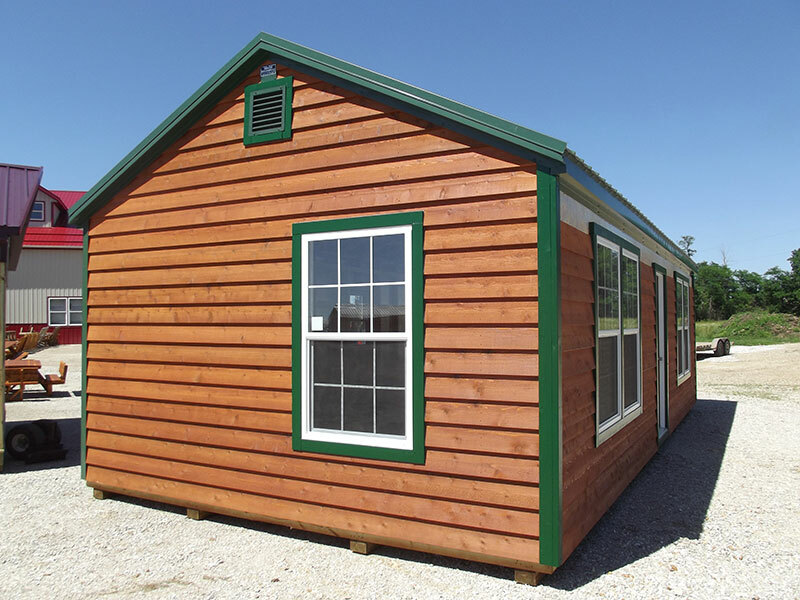 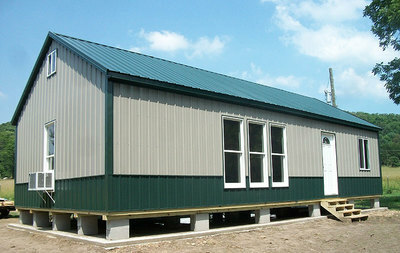 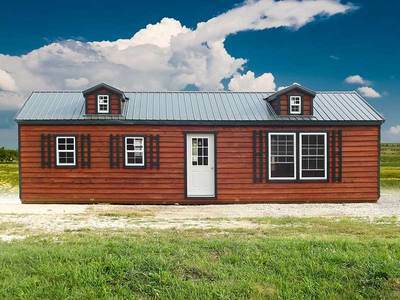 For those who want to return to the simpler life of our forefathers, this cabin can even be used as a full-time dwelling. 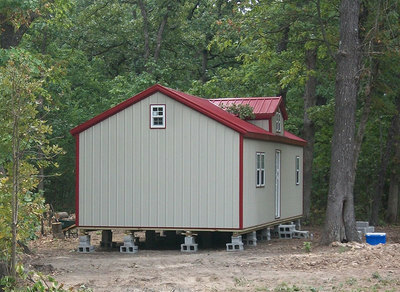 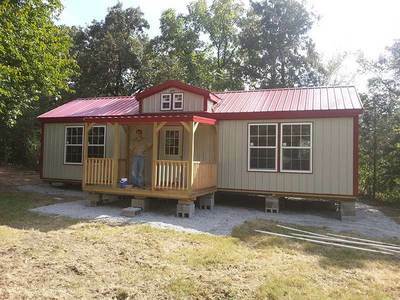 It can be finished in a style of your choosing and its size makes it inexpensive to heat and cool.